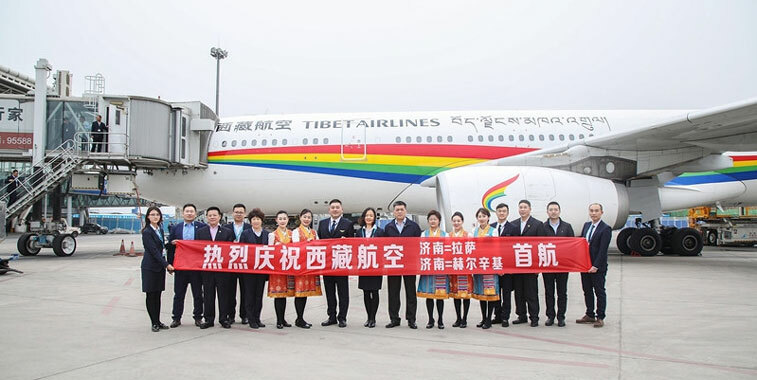 The rainbow colours of Tibet Airlines will now be seen in the skies of Europe as the carrier launches its first flight to Finland. The new services started on the 8th April, with a weekly service every Monday from Jinan (TNA) to Helsinki (HEL). From 9th May, a second weekly flight will make the 6,627-kilometre journey, this time on Thursdays. The airline will operate the route with its Airbus A330-200s and becomes the first Chinese airline to bridge the two countries. 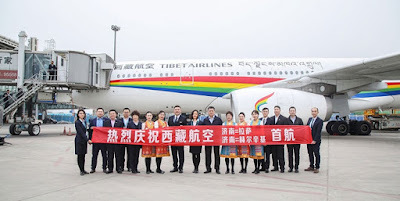 "Tibet Airlines is looking forward to maintaining a mutually beneficial and win-win cooperation concept with Finavia and Helsinki Airport, plus carry out a more extensive and in-depth comprehensive cooperation in the future,” said Bai Weisan, President, Tibet Airlines. 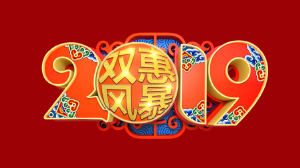 “Tibet Airlines is the first Chinese airline commencing flights to Finland and we see prosperous business opportunities for Chinese and Finnish businesses and unforeseen experiences for the Chinese and Finnish travellers,” added Kimmo Mäki, CEO, Finavia.